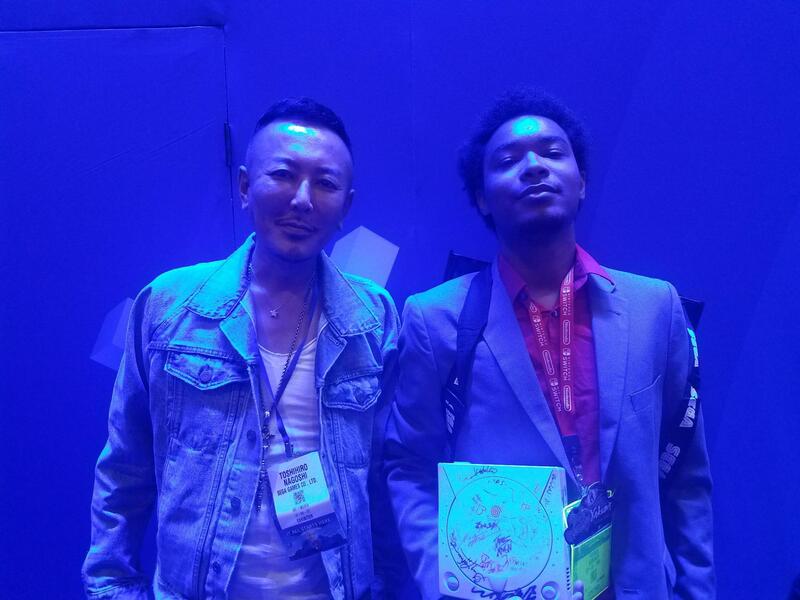 Kori-Maru here reporting from E3 2017 at the SEGA and Atlus booth with my hands-on impressions of both Yakuza titles coming out this year and next with playable demos of Yakuza Kiwami and Yakuza 6: The Song of Life. Be sure to hit the jump to check out my hands-on experience with both titles. The first demo I played was Yakuza Kiwami, which is a remake of the original Yakuza for the PS2 with updated graphics, features, and gameplay mechanics. On the show floor, the demo was set to adventure mode and took place in Kamurcho with a few sub-stories and mini-games available to play. 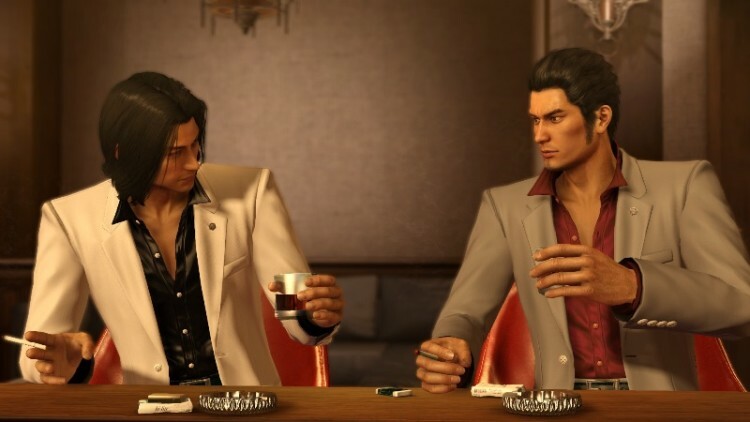 From my experience playing Kiwami, the game has been localized for english players to play and can compare it to Yakuza 0 in many ways with a few key differences. 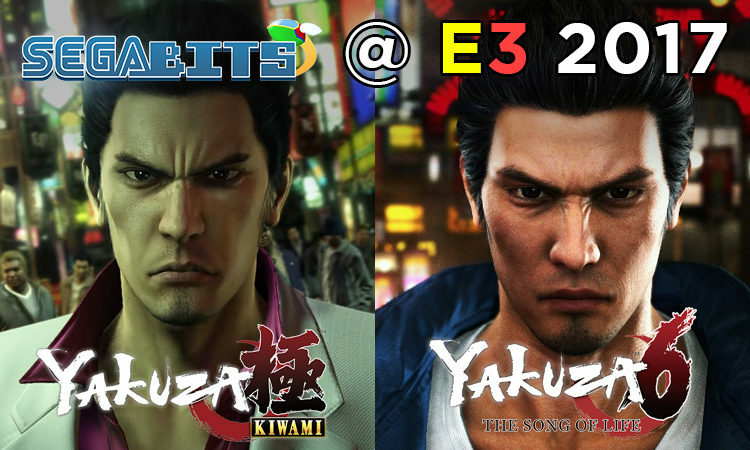 One of the similarities between the two was that Kiwami uses the same engine as Yakuza 0 in terms of gameplay and graphics with some slight changes to match the original game such as gaining experience after battling random thugs and a variety of heat action techniques. Graphics wise, the game looks really smooth and moves at 60 fps. Playing it for a good ten minutes, I have not experienced any slow down whatsoever. 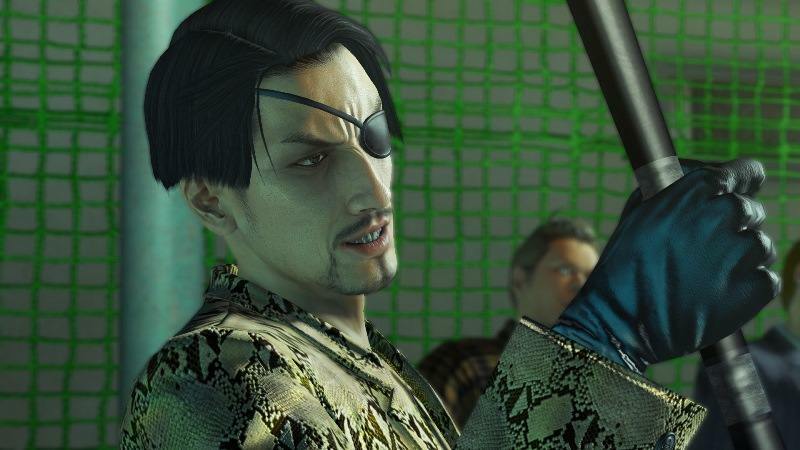 One of the newest features in Kiwami I got to try out was Majima Everywhere, where the player would have to fight Goro Majima randomly in a area if they are spotted by him on the map which is vastly similar to 0‘s Mr. Shakedown fights but without the money feature. I found it very fun to play and at times can be challenging as Goro Majima may have a weapon at hand with a lot of health. Another feature I was able to try out within the game was a mini-game parody based on MushiKing, a Japanese arcade game by SEGA, which focuses on female fighters mixed with rock, paper scissors gameplay. Moving on to the next game, Yakuza 6: The Song of Life was another title I got to try out at the booth. The demo had an option for people to play a bit of story mode or the free adventure mode. I’ve only had the chance to try out free adventure mode to explore around the city of Kamurcho and the sub-stories that were available in the demo. The gameplay mechanics has changed drastically since the previous titles with the inclusion of the Dragon Engine. 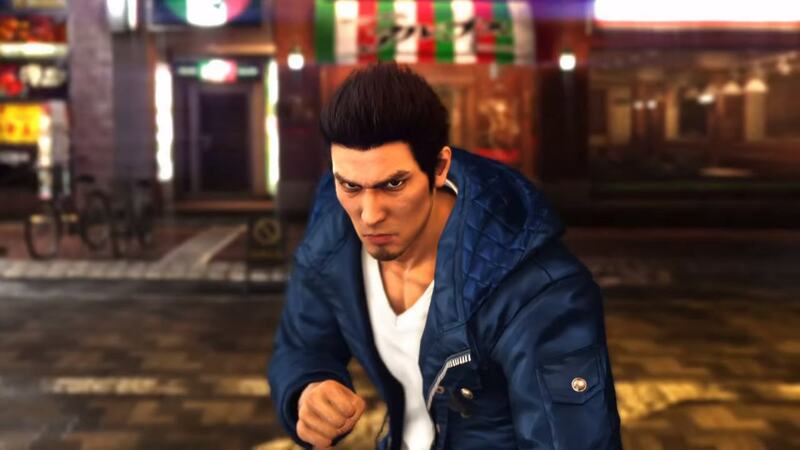 Now Kiryu can walk into any location and fight enemies anywhere in the surrounding environment in real time which was absolutely amazing to witness. During fights, Kiryu can activate heat mode after building the heat meter by pressing the L2 button which can give the player opportunities to finish opponents with a Heat Action technique. Controls and movements were also visually stunning as Kiryu’s movements felt very realistic. While the game’s visuals looks really astonishing, it does suffer some frame rate issues making the game not fully 60 fps, but it didn’t stop me from having fun with the game. Overall, I honestly think both games are really fantastic and definitely worth checking out for anyone who has started out the series with Yakuza 0. 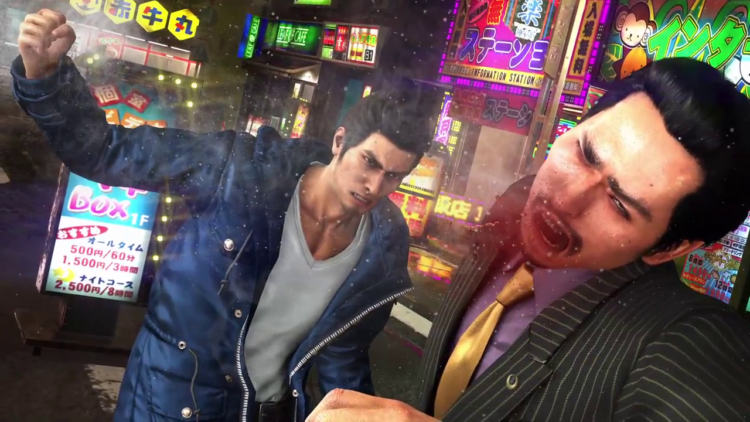 You can look forward to Yakuza Kiwami this year on August 29th and Yakuza 6: The Song of Life in Early 2018, both exclusively for Playstation 4. We will continue to update everyone by covering more SEGA and Atlus titles on the show floor during Day 2 of E3. That last picture of you two is badass.